If you’ve been in or around any major beer event in Colorado for the past four years or so, there’s a good chance you’ve rubbed elbows with photographer Dustin Hall, founder of the Brewtography Project. 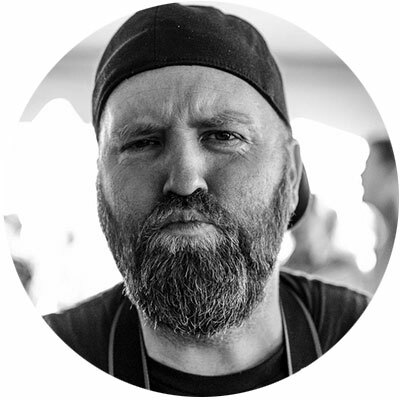 Since moving to Colorado four years ago, he has photographed more than 140 breweries, distilleries and cideries, and has documented some of the biggest beer festivals in the state, including Great American Beer Festival, Collaboration Fest, and Big Beers Belgians & Barleywines Festival. 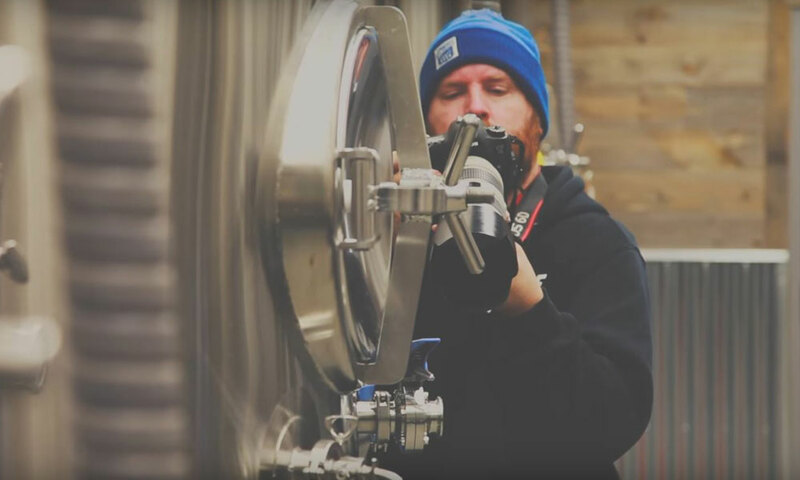 He is the de facto house photographer for the Colorado Brewers Guild, and you’ll find his photos all over local breweries’ social media sites. He’s been so prolific, in fact, that it’s easy to forget that photography is just a hobby of his. That’s right — the dude has a day job. When he moved to Colorado with his wife, he mostly just wanted to go rock climbing when he wasn’t busy with his tech job. It wasn’t long before some rock climbing friends turned him on to craft beer. He started bringing his camera to breweries, and now, some 5,000 photographs later, he’s publishing Discovering Colorado Breweries later this year, a 200+ page photography book that captures the magic of Colorado breweries and the people who make them tick. Both saw something unique in Dustin’s approach and encouraged him to explore the niche. 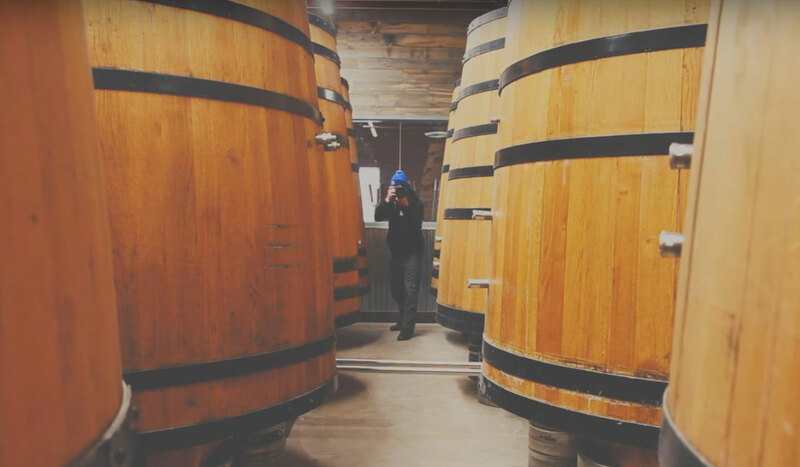 “A lot of people write about beer, of course, and maybe get a couple of great ‘hero shots’ of the brewery, and then do a story or a history or whatever. And that’s been done very well, but there hasn’t really been a photography book. The book will wind up featuring about 70 of the 140 breweries he’s photographed. Although he’s located in Denver, he insisted on traveling beyond nearby breweries. “It was really important to me to make sure this book wasn’t just about the Front Range. I wanted this book to be about Colorado, not just Denver.” As a result, he was able to feature out of the way gems like Ska Brewing (Durango) and Butcher Knife (Steamboat Springs), to name a few. 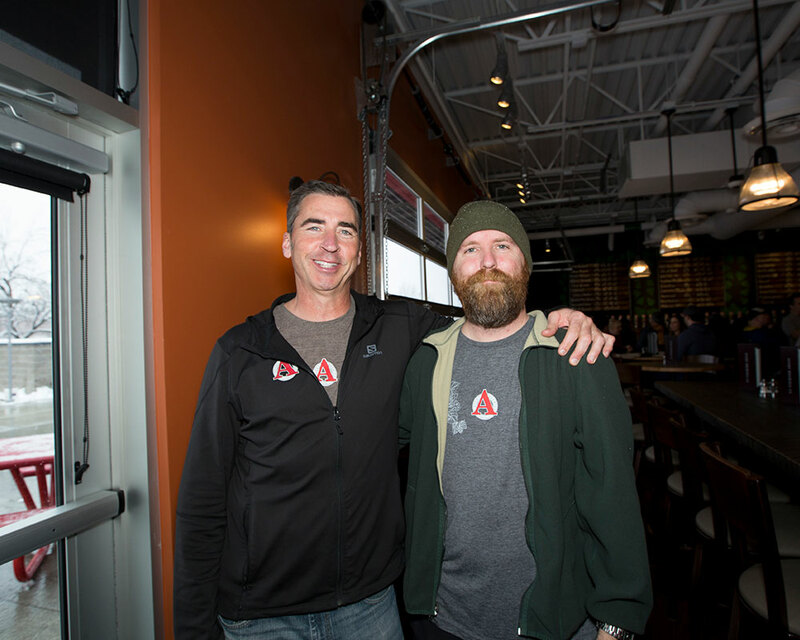 Their first was at Baere Brewing Co., where Dustin brought his own homebrewing expertise to, uh, bear (and beer). “We collaborated on a stout that they fermented in a wine barrel with a mixed culture. It was so good! 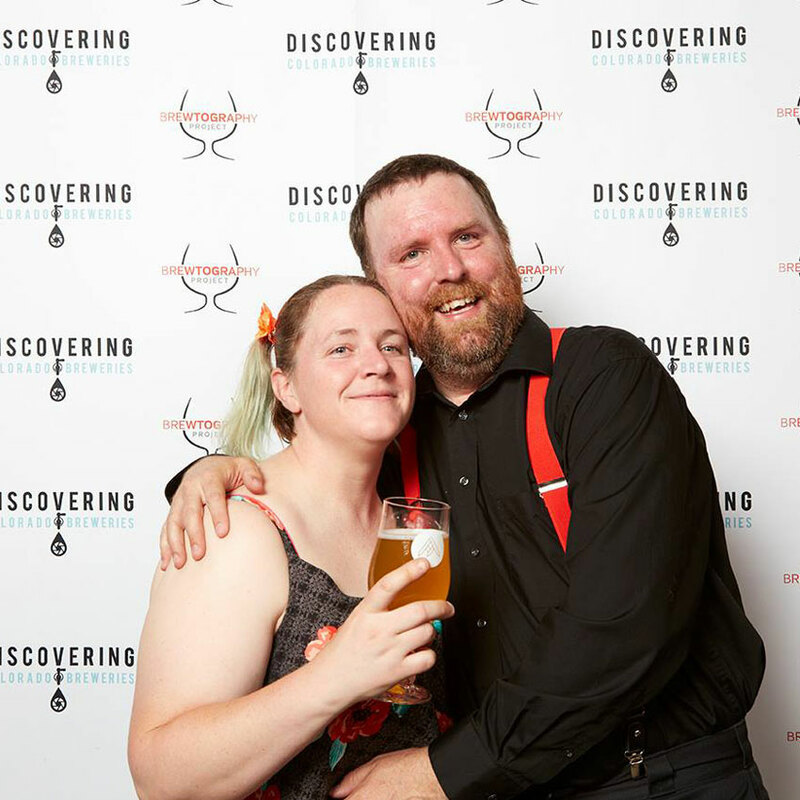 We worked with Tony’s Market, who helped out with killer cheese plates, and all the profits from those went straight to the Kickstarter.” Other collaborative events followed at breweries like Mockery, Ska and Great Divide. The grand finale was a formal event at Avery, complete with red carpet, limousines and an Avery beer brewed specially for the occasion. After spending so many hours with craft brewers and beer lovers, Dustin offered a few insights into what makes the community tick. “First, it’s a very small community, and somewhat incestuous — but in a good way. People move around a whole lot! In fact, I photographed a brewery, and then photographed another one a week later, and the same person had left the first and started working at the second, all within a week! We spend several minutes walking through the “Acknowledgements” page. Boring as it sounds, it’s hard not to absorb the excitement as he explains why and how much he owes to each name on the list. I realize he’s not merely describing brewers and book binders, but friends, and I start to understand what he’s been meaning by “community” all night. These are his teammates, the Brewtography Project’s innumerable sine qua nons, and I can’t help but think he would list them all on the cover if only space would permit. And that basically sums Dustin up: he is so humble, so grateful for the community his camera captures so beautifully, that it’s easy to forget about the guy peering through the viewfinder, the guy who spent (and still spends) 12 and 14 hour days photographing craft breweries for free, for fun, in his spare time. It is in that last sense that Dustin represents the spirit of the craft community so well: at the end of the day, he’s just a passionate person doing what he loves, simply because he loves doing it. It just so happens he’s also insanely good at it. He is, in a word, a craftsman. For more on the Brewtography Project and Dustin’s other work, check out the Brewtography Project website, his Facebook page, Instagram and Twitter.